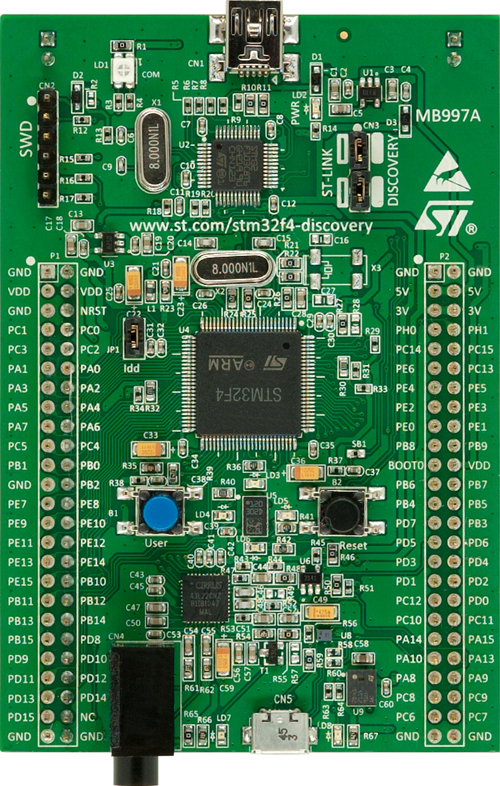 I have got STM discovery kit for STM32F4 devices. 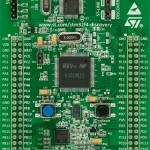 It’s populated with STM32F407 in LQFP 100 package. Powered by Pavlin.SI 38 queries. 0.380 sec.